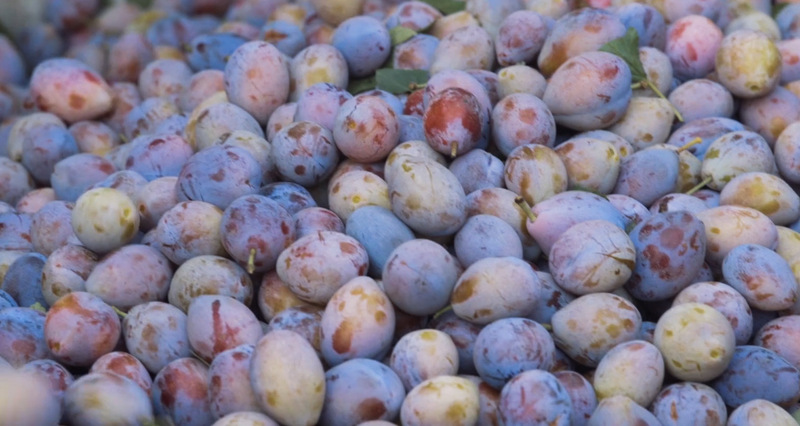 together with long time associated producers ensure our fruit is grown with highest standards worldwide. 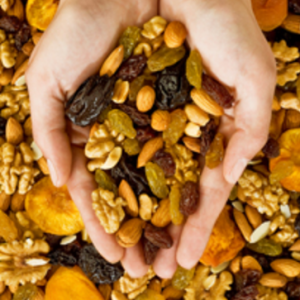 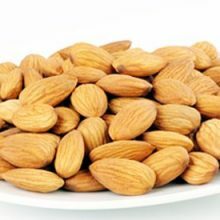 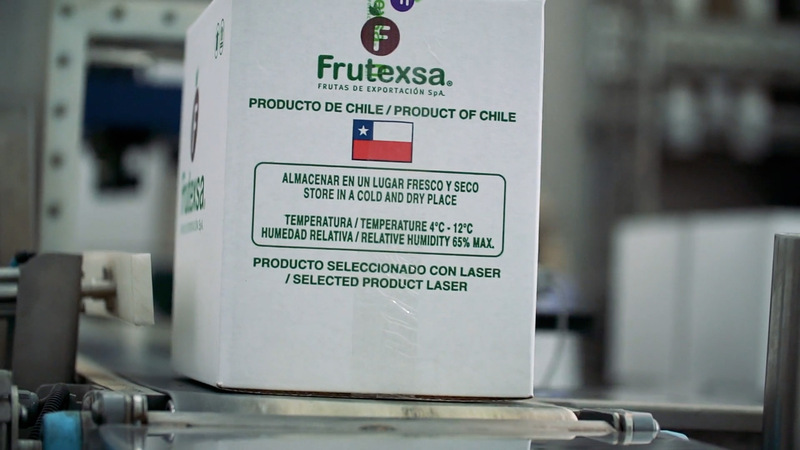 Frutexsa is the largest exporter of dried fruits and nuts from Chile, established as one of the most relevant organizations of the national agricultural industry and also as a relevant actor in the dried fruit market worldwide. 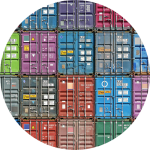 With over 30 years of history Frutexsa has succeeded in delivering excellence and quality to different parts of the world on each shipment. 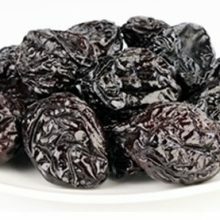 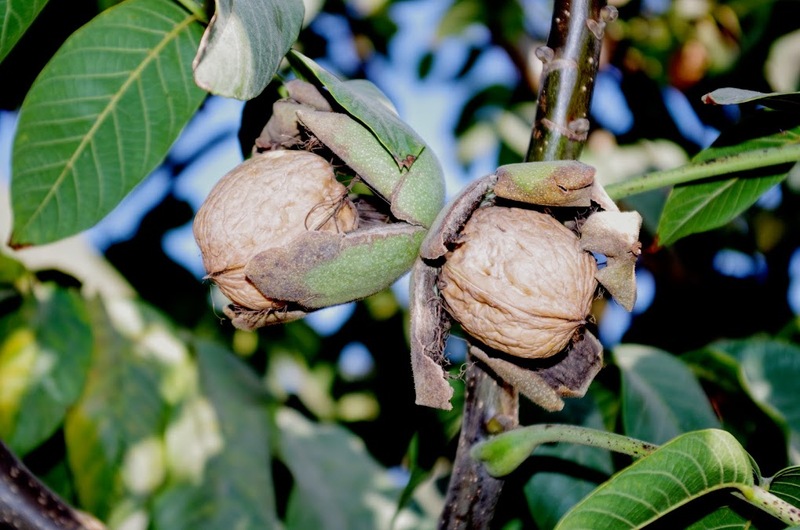 We produce, process and export Prunes , Walnuts , Raisins and Almonds in all of their sizes and varieties. 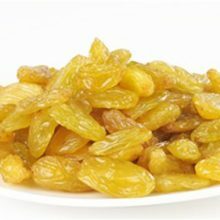 Always of the highest quality packed 10kg cartons , bags and retail packaging. 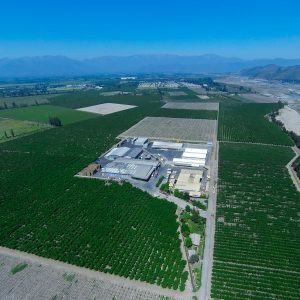 We own three processing plants , all of them BRC 7 AA certified. 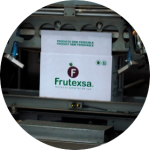 We work with the highest technologies in order to be cost efficient in our processes always guaranteeing the quality and food safety that Frutexsa has delivered to our business partners around the world for the last 3 decades. 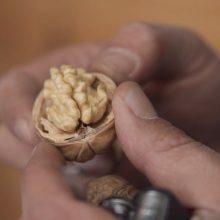 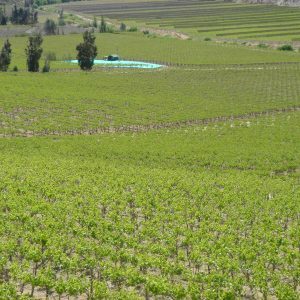 More than 600 hectares of own orchards of Walnuts , Prunes and Grape Vines located in the central south area of Chile on the privileged farming area between the Maipo and Colchagua valleys. 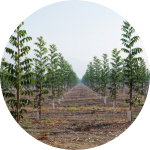 All our orchards are Global Gap certified.